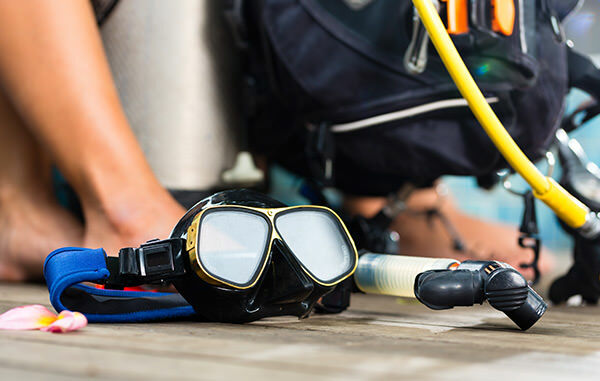 We sell second hand scuba diving equipment at our dive centre in Clapham. The equipment is all well maintained and serviced according to manufacturers recommendations. 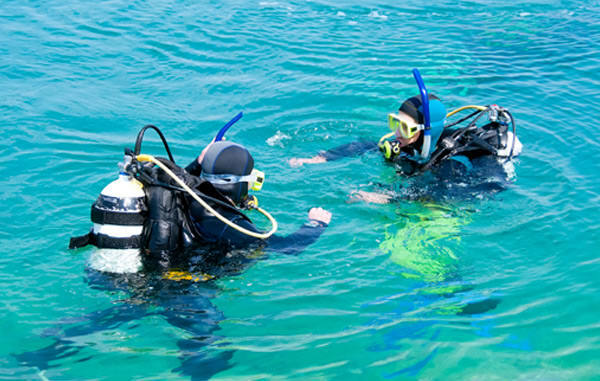 You are welcome to come to our dive centre to see our large range of used scuba equipment. All regulator sets come with a low pressure hose, alternate air source and either a single spg or spg and depth gauge.